Gaumont-Pathé has had the great idea of offering reduced prices on Tuesdays for some recent films that are about to go out of circulation. Tickets cost only €4.50 and must be booked online. Click here for details. 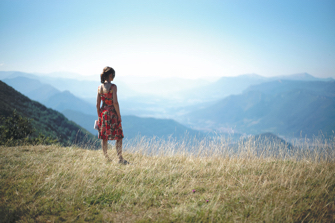 Above: Isabelle Huppert in L’Avenir, directed by Mia Hansen-Løve.